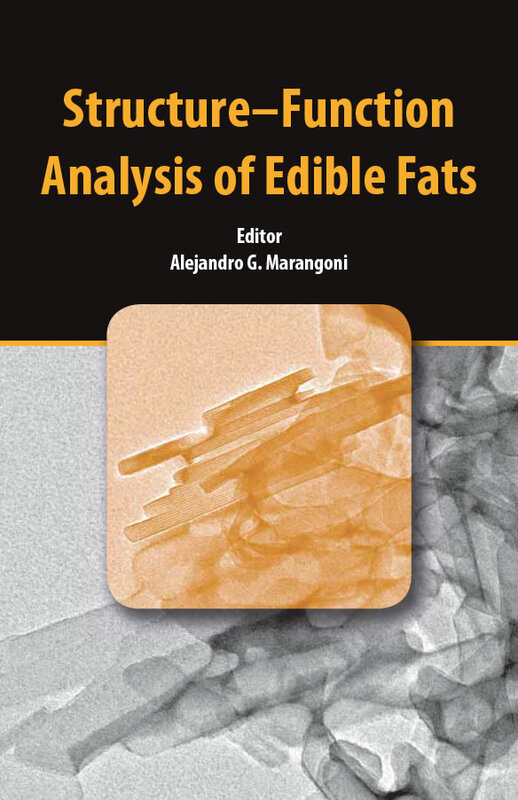 This book summarizes current modern approaches in the quantification of the physical structure of fats and its relationship to macroscopic functionality. The approach taken here is a general one, where the principles and techniques presented can be applied to any lipidic material. With an increased maturity of a field, such as the physics of fats and oils, comes an increased need for more sophisticated quantitative approaches to common problems encountered by industry. This book outlines modern methods used for this purpose by some of the leading authorities in the field today.